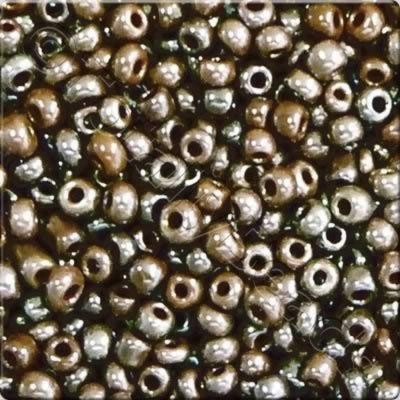 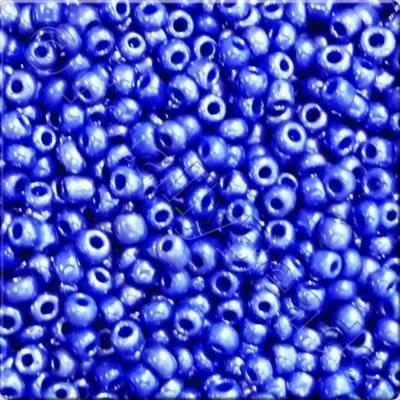 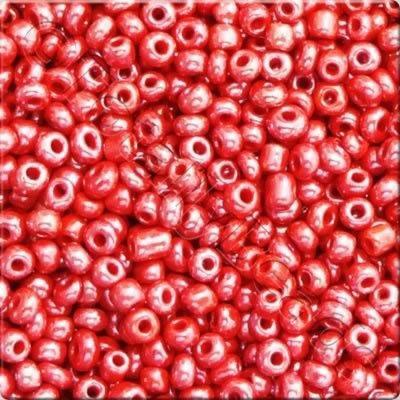 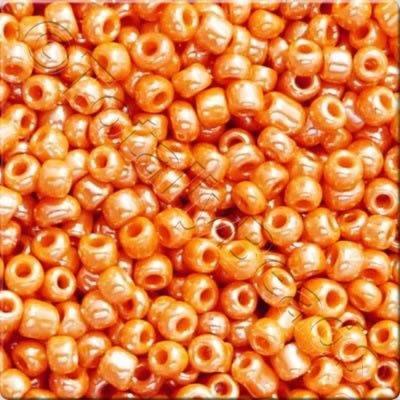 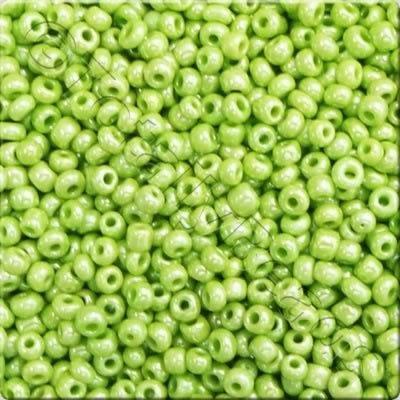 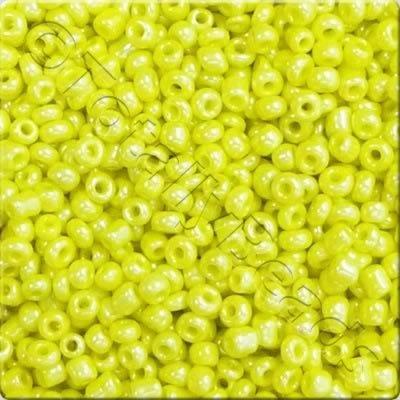 Size 11 Opaque Luster Seed Bead are a solid colour seed bead with a luster coating on the outside of the bead to give them an extra shine. 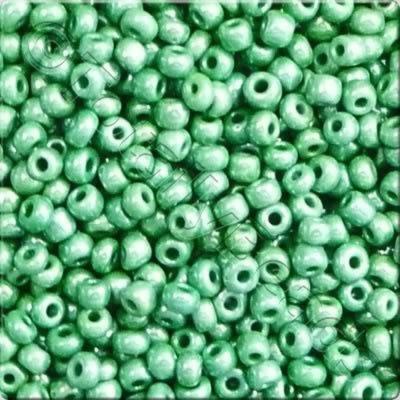 They are great for stringing to make braclets or necklace jewellery. 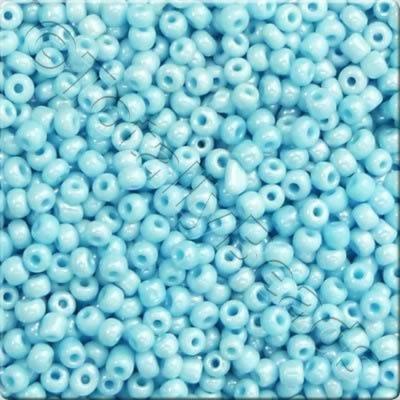 So get your beads direct from TotallyBeads.